Welcome to The Numbers Divas’ New Site & Our Free Gift! This has been a long time in the making and we are so excited and proud to debut this site. Our new features include bios on The Numbers Divas team, a detailed outline of our service offerings, our snazzy new blog, where we’ll discuss the common pitfalls, fears, and mistakes business owners make around … Continue reading Welcome to The Numbers Divas’ New Site & Our Free Gift! LeeAnn’s financial expertise, detailed reports, and warm support clarified what was really working and what was not in my business. Now I can make empowered, educated and informed decisions that grow my business FAST. 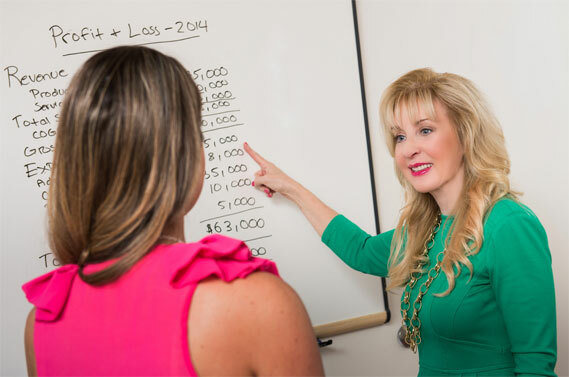 Working with LeeAnn has been one of the best investments I have made in my business!